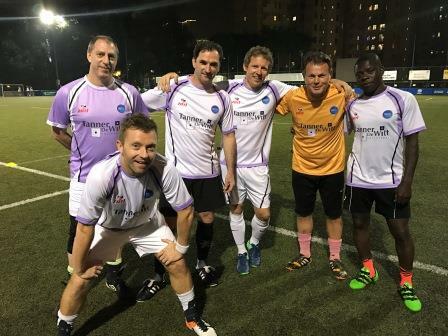 We are delighted once again to sponsor Discovery Bay Football Club in their participation at the HKFC Citi Soccer Sevens. This year’s tournament will take place on 18-20 May at the Hong Kong Football Club and will feature teams such as Aston Villa, West Ham United and homegrown club Kitchee. For more information please visit the Citi Soccer Sevens website.